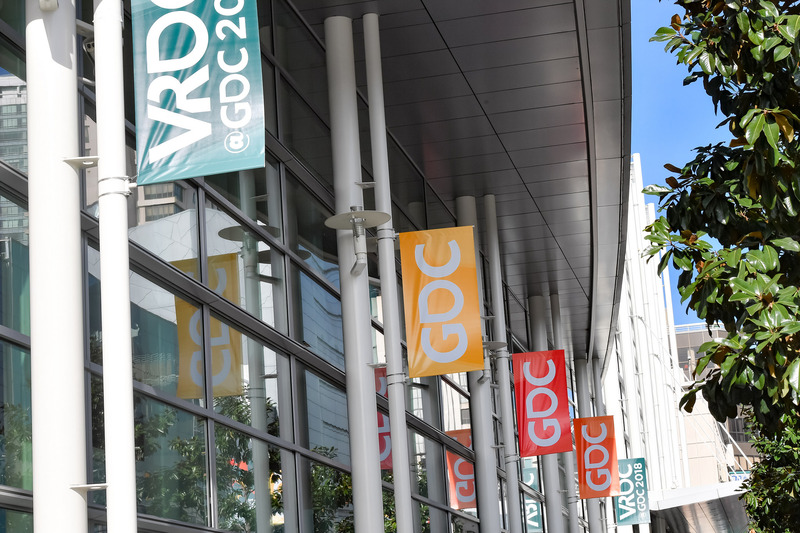 As we get ready to say goodbye to 2018, now is a great time for attendees and exhibitors of next year's Game Developers Conference to start arranging on-site meetings with each other using GDC Connect business matchmaking! With just months to go until the big event, this is the perfect time to start thinking about who you want to meet at the show. This popular online tool allows most GDC attendees to identify, contact, and request/receive meetings with GDC exhibitors of all kinds, either in exhibitor booths or the special GDC Connect Lounge. GDC Connect is available to all pass types except Expo, and Expo passholders can still upgrade to an Expo Plus pass to secure access to this powerful meeting tool. Once you've registered for GDC, your profile will be automatically created. Simply login, update your profile and start searching for meeting opportunities immediately. This personalized, easy-to-use tool allows you to search for connections by their job and company focus, and geographic location. Send meeting requests to create an on-site schedule that fits your objectives, and connect with potential partners! Attendees seeking more information on the show's session lineup should check out the official GDC 2019 Schedule Builder, which continues to add new talks every week!